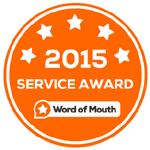 Jake Removals Melbourne always value feedback from our customers so we can keep improving our services. 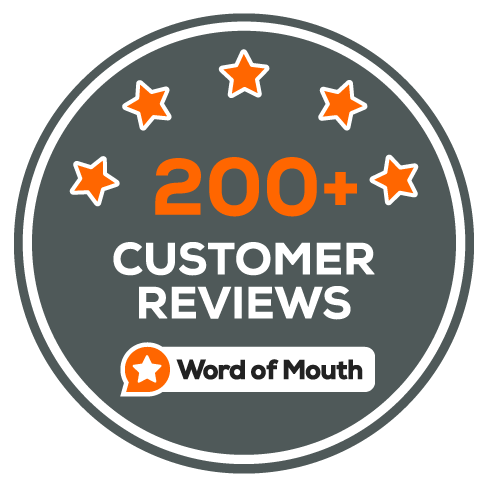 It time to share two true feedback from our customers. 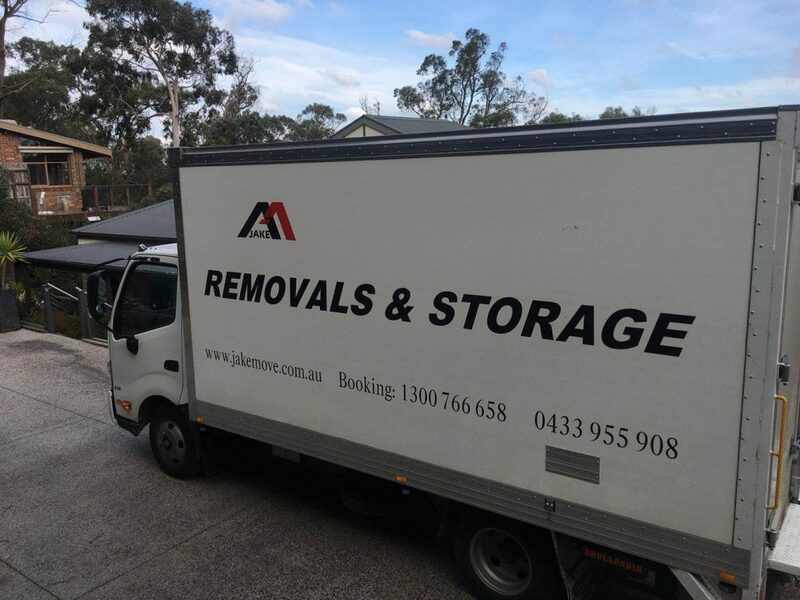 Having customers using Jake Removals Melbourne multiple times and recommending our company to friends and family is a great sense of accomplishment. 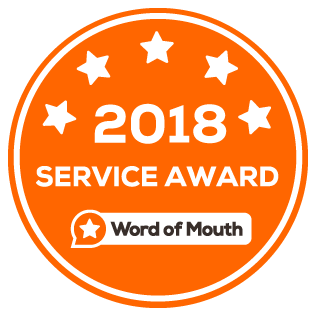 Tracey is one of those customers, having used our services for a total 5 times now over a couple of years is a testament to how outstanding and professional our guys at Jake Removals Melbourne are. With so much experience behind them and the willingness to go above and beyond for every customer. Tracey advised that “this move was the best by far” as she requested that the furniture be moved around the property even after everything had already been placed accordingly. Our goal is to not be complacent and to strive to always be better and grow with every move. Great work. “Eddy and Luke were great!” were some of the many encouraging and very welcome comments made by Nancy on this move. Having a large 4 bedroom home can often be quite a time consuming and stressful job. Adding difficult access and many sets of stairs can add to the work required with the move. Nancy didn’t feel any extra pressure on this day; as the guys used their experience and skill to maneuver through these obstacles. “They never complained and smiled all day and night and took great care of all the furniture and made everything safe” said Nancy. Awesome job guys. Learn more about our special offers of Jake Storage and Removals Melbourne, you can also find out interstate removals service at Interstate Removalists Melbourne. Or call us today on 1300 766 658. Read our 5 stars review on WOMO. 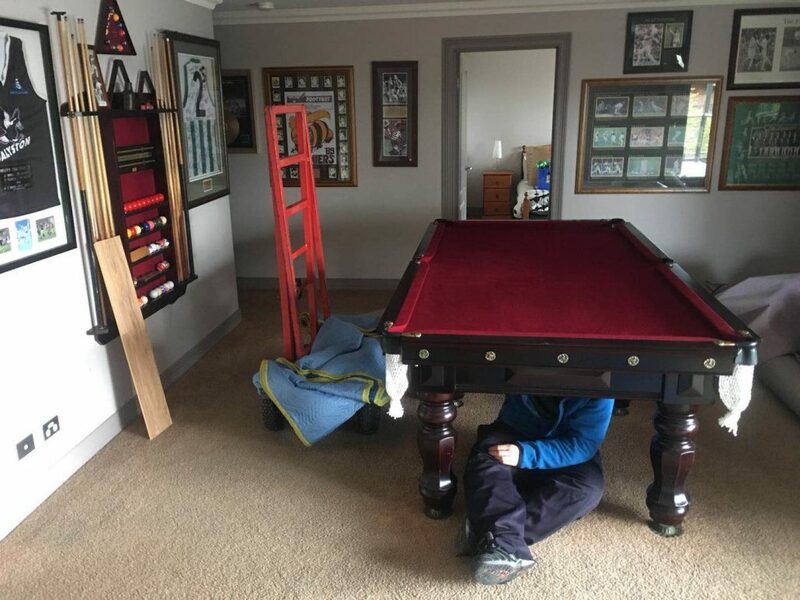 Customer Testimonials of Removals and Storage Melbourne Building new house? You may need Jake mobile storage service.